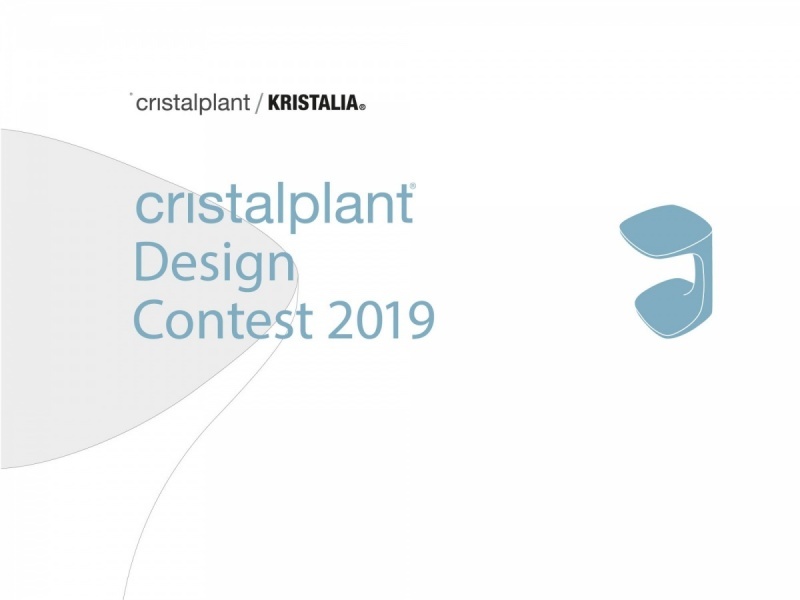 Contest is aimed at young creatives born after 1 January 1983 who are invited to invent a hall accessory, namely a floor-standing or wall-mounted element in which Cristalplant is the key material. Piazza Santo Stefano, 5. 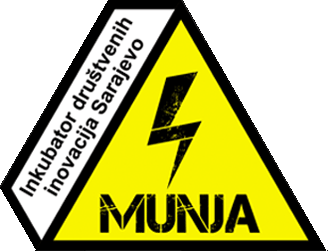 The projects selected will be presented to the public and press at the award ceremony which will be held on Wednesday 10 April 2019. For more information about contest visit link.